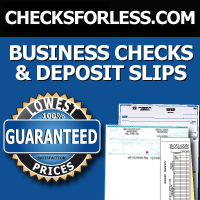 El Printing at ChecksForLess is an excellent forms source, offering reasonable pricing & premium service. To order by phone, call Toll Free (800) 893-0177. To order by fax, download an order form or a reorder form. To look up your previous order or to reorder, click here.